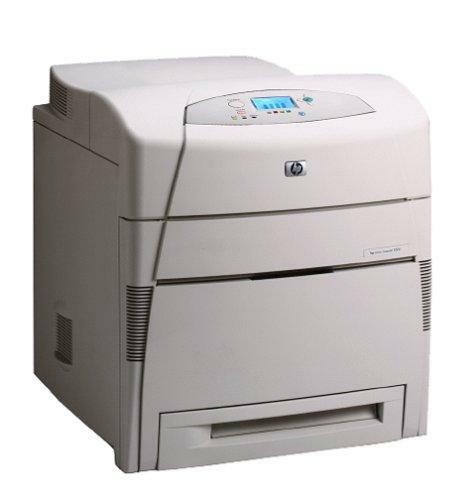 To purchase a range of bargain cartridges for HP LaserJet 5500-dn printers, you can purchase every part you're ever likely to need and a great deal more at Cartridge Save! We'll only stock cartridges which are compatible with your printer, so you don't need to be worried of them resulting in damage or simply producing sub standard printouts. Not only do you have our assurance of top of the line cartridges, we'll make sure to get them to you fast and for free. Here at Cartridge Save we wouldn't concede anything over customer support as well as the top quality of our HP toners. With Cartridge Save you can find completely free next day delivery with every purchase, whatever you decide to buy. We take rapid delivery very seriously, which results in 98% of orders being delivered the very next day. You'll have total satisfaction when you purchase from us because of our rock solid cashback guarantee, which comes as standard on everything. If you ever encounter any difficulties with your HP LaserJet 5500dn toner cartridge within 30 days after purchase you can just easily post it back to us to receive the 100% money back.